We're back again this week with the weekly roundup of new releases plus giveaways of WOVEN by Michael Jensen and David Powers King and CUT ME FREE by J. R. Johansson. What are you reading this week? 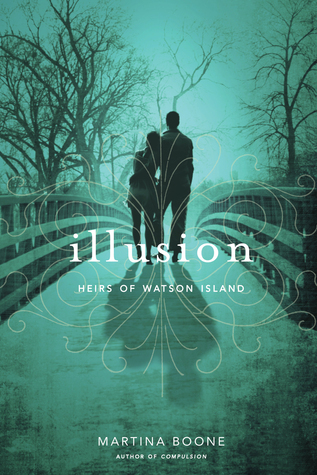 Nels and Tyra have no choice but to abscond from the castle, charting a hidden world of tangled magic and forlorn phantoms. They must seek out an ancient needle with the power to mend what has been torn, and they have to move fast. Because soon Nels will disappear forever. 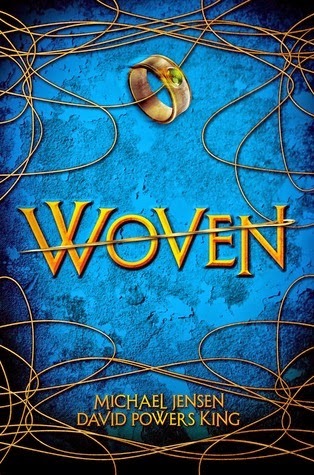 Author Question: What is your favorite thing about Woven? WOVEN is a ghost story unlike any other. It has a timeless, symbolic feel to it. There are many great life lessons in WOVEN if you look for them. It’s about reality through the eyes of sewing needles and the threads that go through them. Since there are lots of elements to the art of sewing and weaving, we had plenty of material to work with. Every character has a purpose, even the background characters. There’s so much to love about WOVEN, it’s hard to pin down. That’s when Charlotte begins to receive the messages. 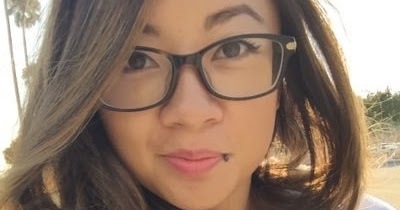 Threatening notes left in her apartment--without a trace of entry. And they’re addressed to Piper, her old name. 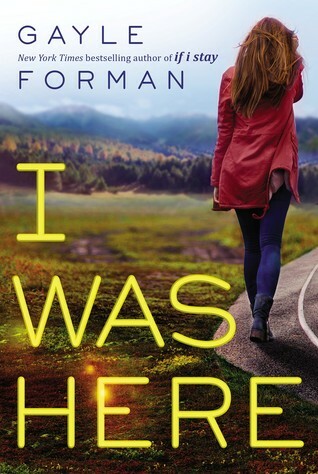 As the messages grow in frequency, she doesn’t just need to uncover who is leaving them; she needs to stop whoever it is before anyone else she loves ends up dead. 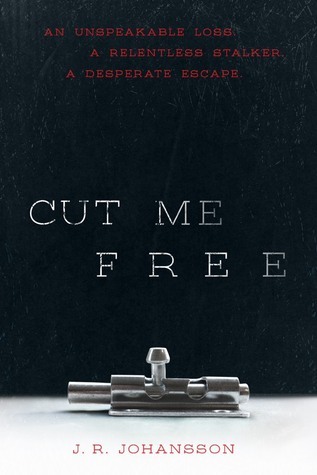 Author Question: What is your favorite thing about Cut Me Free? My favorite thing about CUT ME FREE has to be the heart of this book. 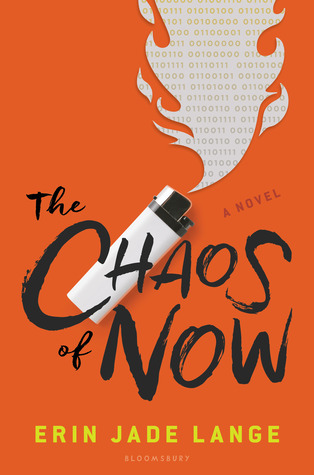 It's a thriller, but at it's basis it really is about resiliency of the human spirit and how we are capable of recovering from the most horrifying of circumstances. 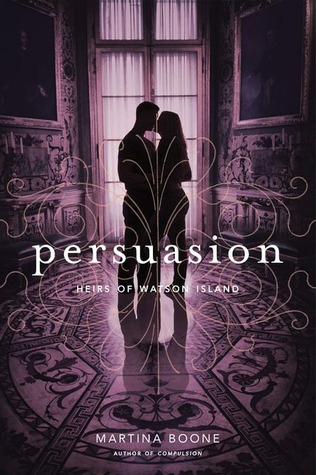 It's a very character driven book and Piper is my favorite character I've ever written. I'm a fan of strong female characters and she is definitely that. Following the events of Avalon, Jeth Seagrave and his crew are on the run. Jeth is desperate to find the resources and funding he needs to rescue his mother from an ITA’s research lab and leave this whole galaxy behind for a new life somewhere else. But the ITA is just as desperate, and soon Jeth finds himself pursued by a mysterious figure hell-bent on capturing Jeth and his crew—dead or alive. In a last-ditch effort to save everyone he holds dear, Jeth enters into a bargain with the last person he ever thought he'd see again: Dax Shepherd, the galaxy’s newest and most fearsome crime lord. And he’s not the only one: upon arriving back at Peltraz spaceport for the first time since he witnessed the death of his old employer, Jeth discovers Dax has a new partner: Jeth’s mother, Marian. This shocking turn of events is only the first in another breathless, action-packed sci-fi adventure rife with danger, love, and betrayal, as Jeth has to once again ask himself how much he’s willing to invest in a morally bankrupt galaxy in the hopes of saving those he cares for. 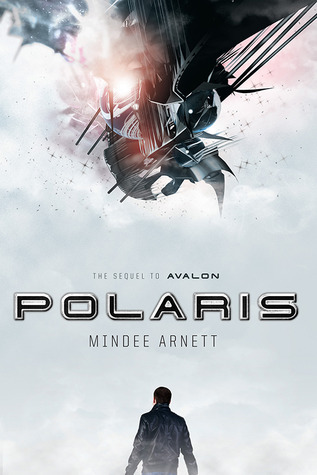 Author Question: What is your favorite thing about Polaris? With POLARIS I learned two critical things, both of them more affirmations than revelations. The first is that even when the writing is hard you have to push through it. That might seem self-evident, but it’s one of those things where you don’t really know what “hard” is until you’ve run smack into. The affirmation aspect of this is that I learned that I can push through it. I was in a very hard place emotionally when I started work on POLARIS, and it didn’t go away throughout the whole process. Some of it was struggles in my personal life and some of it is what I call the post publication blues. All writers get them and they are awful—the mean reds times a thousand. 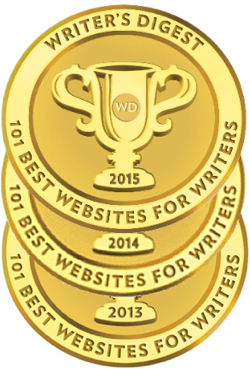 But the great thing is that even when it’s hard, the writing is always worth it. I’m proud of POLARIS, despite all the struggle or maybe because of it. Secondly, I learned that it’s okay to channel your own emotions into a story. 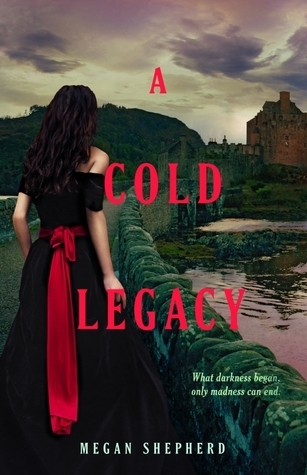 Like I said, I was in a very dark place when I wrote this book, and a lot of that darkness translates to the page. The main character Jeth struggles a lot in this book. I’m downright awful to him at times. But ultimately, I think that emotional struggle has a big payoff in the end, both for me personally and for the reader, I hope. 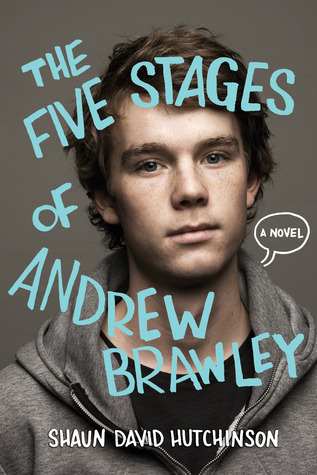 Author Question: What is your favorite thing about The Five Stages of Andrew Brawley? Growing up as a gay teen, one of the most difficult things to deal with was always hiding who I was. I spent most of my teenage years feeling like no one really saw me, like I was invisible. We read books in order to connect to characters, to feel like someone sees us. But there aren’t a lot of YA books that feature LGBTQIA characters whose biggest problem isn’t their sexuality. That’s one of the reasons I wrote The Fives Stages of Andrew Brawley. I wanted LGBTQIA teens to know that they are more than their sexuality, I wanted them to know that they are not invisible. That’s my favorite thing about The Five Stages of Andrew Brawley. Also, there’s a freaking graphic novel inside the book! 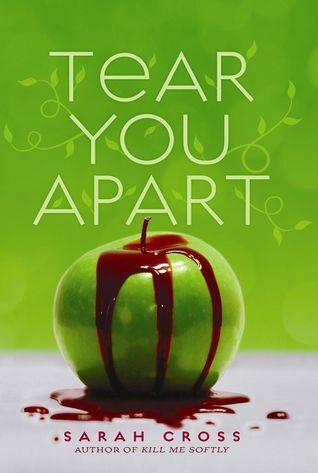 Author Question: What is your favorite thing about Tear You Apart? My favorite thing about TEAR YOU APART . . . is that it exists. 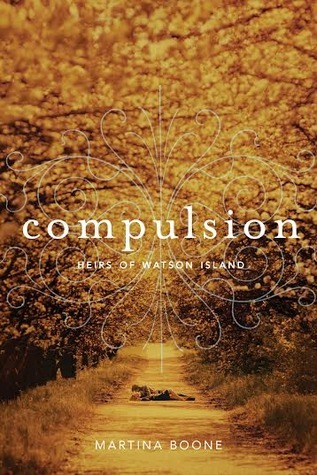 A sequel or companion novel (TEAR YOU APART is a companion novel to KILL ME SOFTLY) is never a guaranteed thing. 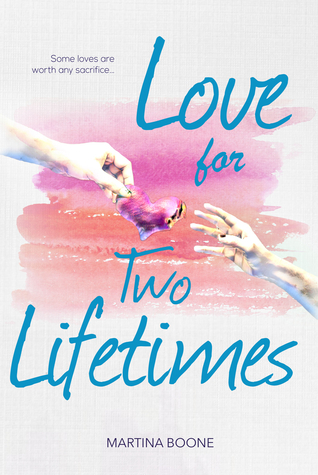 But readers supported KILL ME SOFTLY and that made a second book possible. That's why TEAR YOU APART is dedicated to my readers. Without their enthusiasm and support, this book would be a dream, not a reality. 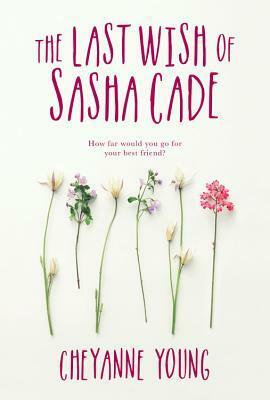 A return to the world of THE LONELY HEARTS CLUB -- in a novel that gets to the heart of how hard relationships can be . . . and why they are sometimes worth all the drama and comedy they create. Penny Lane worked hard to declare her independence. Now she needs to figure out what to do with it -- and how to balance what she wants with what everyone else wants. 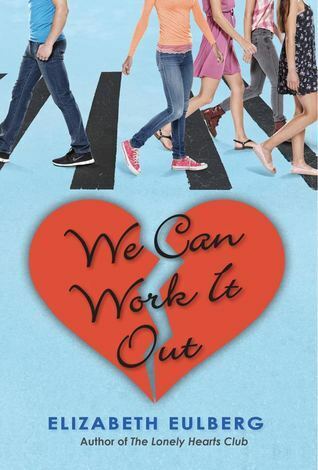 Author Question: What is your favorite thing about We Can Work It Out? I absolutely loved getting to return to the world and characters of my first novel, The Lonely Hearts Club. Ever since I finished writing that book five years ago, I'd been itching to see what was next in store for Penny Lane Bloom and her friends. Plus, I got to listen to the Beatles while writing the book, which is always a fun thing! At the end of DIVIDED WE FALL, Danny Wright's beloved Idaho had been invaded by the federal government, their electricity shut off, their rights suspended. Danny goes into hiding with his friends in order to remain free. But after the state declares itself a Republic, Idaho rises to fight in a second American Civil War, and Danny is right in the center of the action, running guerrilla missions with his fellow soldiers to break the Federal occupation. Yet what at first seems like a straightforward battle against governmental repression quickly grows more complicated, as more states secede, more people die, and Danny discovers the true nature of some of his new allies. 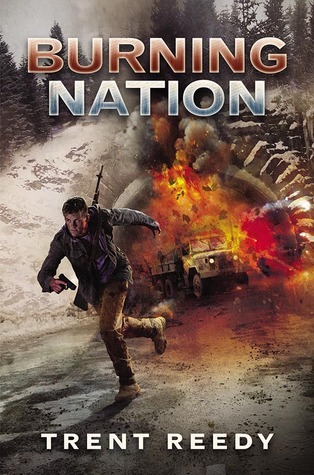 Chilling, powerful, and all too plausible,, BURNING NATION confirms Trent Reedy's place as a provocative new voice in YA fiction. 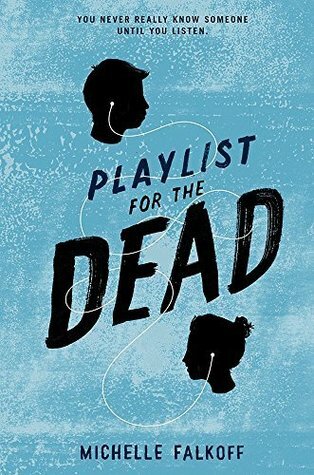 Mad Men meets Nashville in this debut mystery set in 1963, written by Grammy winner and Rock and Roll Hall of Famer Cynthia Weil. It’s the summer of 1963 and JJ Green is a born songwriter—which is a major problem, considering that her family thinks the music business is a cesspool of lowlifes and hustlers. Defying them, she takes an internship at the Brill Building, the epicenter of a new sound called rock and roll. JJ is finally living her dream. 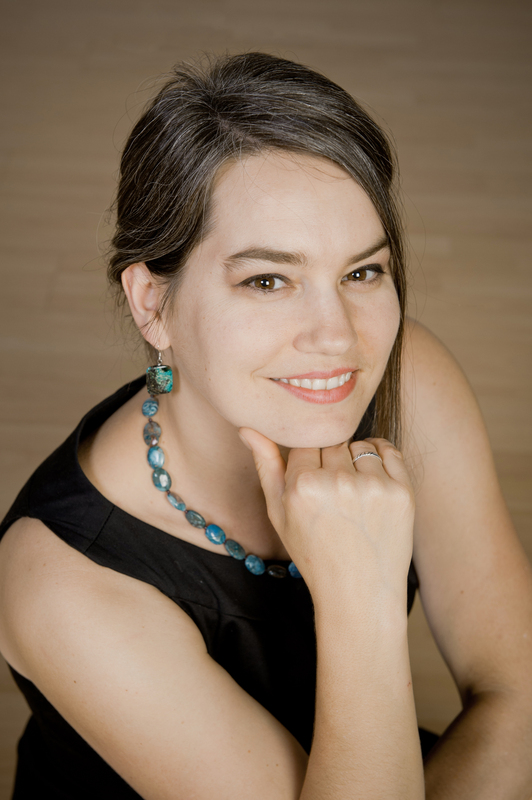 She even finds herself a writing partner in Luke Silver, a boy with mesmerizing green eyes who seems to connect instantly with her music. Best of all, they’ll be cutting their first demo with legendary singer Dulcie Brown. Though Dulcie is now a custodian in the Brill Building and has fallen on hard times, JJ is convinced that she can shine again. 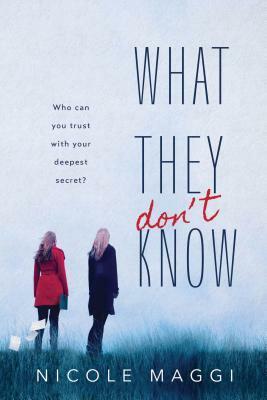 But Dulcie’s past is a tangle of secrets, and when events take a dark turn, JJ must navigate a web of hidden identities and shattered lives—before it snares her, too. Awesome you're giving away Woven. I really liked it and am so excited for David and Michael. I'm interviewing them today and giving it away too. And can't wait to read Fairest. I really enjoyed Woven. Congrats to the authors for reaching this point. 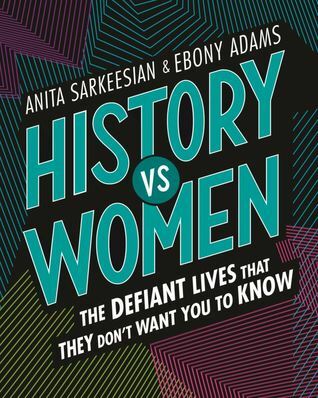 And the list of books coming out looks viva-variety-awesome! I am so excited for Fairest!!!!!! Woven sounds like so much fun! Another great line-up this week. Cut Me Free and I'm Glad I Did look great. 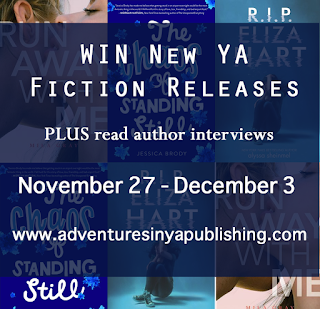 Thanks for the info on the books and the chance to win. I've heard such great things about Cut Me Free. I look forward to reading it. Thank you for the chance! Thanks for this week's introductions. This is the first time I've seen Woven. 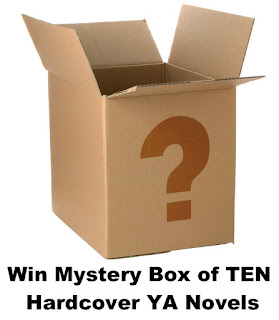 I'd be very happy to win either book. Thanks again. I always love getting your newsletters. Most of the books end up on my tbr list. Woven looks great! So many good books, so little time. 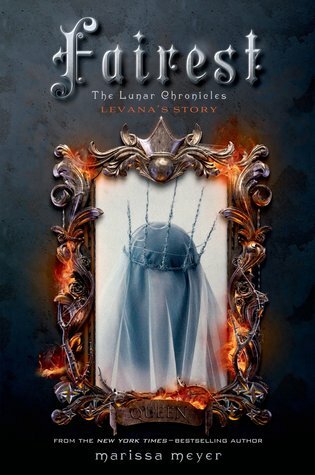 Most looking forward to reading Fairest. I look forward to your email each week to see what's new. Thanks for the giveaways too!